If I could, I would ascribe some other phrase to these particular characters, but “no chill” is the only thing that feels even remotely adequate. I have no doubt that you will feel the same. 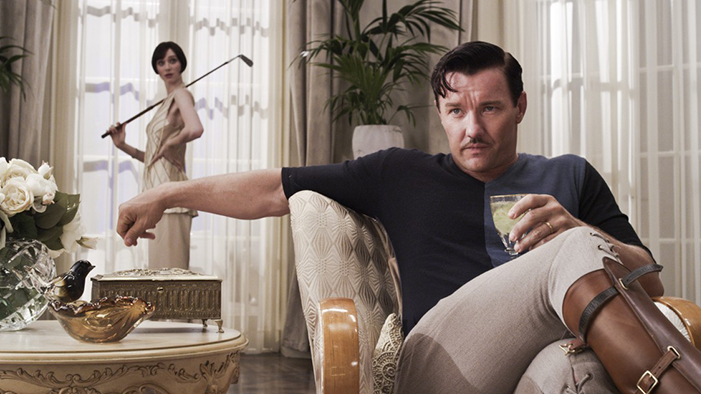 I mean, look this photo of Tom “Khaki Jeggings” Buchanan from The Great Gatsby. What descriptors come to mind? Fierce? Sure. Ridiculous? Always. But in the Thunderdome of words, “no chill” beats them all. Here is a slideshow of literary characters who have never had a modicum of chill in their life.